The wave aluminium radiator with its unique profile is not only functional for heat transfer but also fits perfectly into modern interiors. Make a statement with an NWT designer Coloured Horizontal Designer Radiator. Coloured radiators are a modern design that has stormed the UK market and is an ideal contrast piece installed on a feature wall. 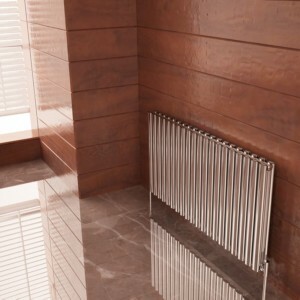 The Korona range is a Traditional Style Column Radiator with impressive heat outputs. The bare metal lacquered finish is ideal for both period or modern properties alike. Available in a large range of sizes this is the perfect model for a full replacement of your heating system. 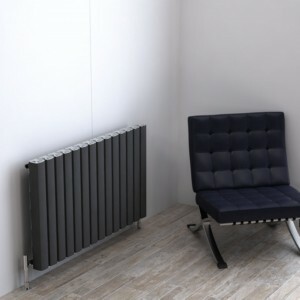 The Vesta aluminium radiator is an impressive, imposing design with detailed chrome caps. The design is not only functional for heat transfer but also creates a stunning focal point within your room. The Otto aluminium radiator is an impressive, imposing design with large cylindrical tubes. The design is not only functional for heat transfer but also creates a stunning focal point within your room.